Do you want to increase traffic to your e-commerce business? Of course! Everyone does. Here you go. We present you Pinterest, an important social network that you must use for the marketing of your online business. Moreover, Pinterest is the second highest source of traffic increment in online business and average value referred to Pinterest for sales is $50 which is actually a lot. Let’s see how Pinterest work. People pin the items of their choice on their boards and later on shop them. A little effort and a high revenue will be generated for your business with the help of Pinterest. Whenever you start an e-commerce website, the first thing that you should do is optimize your e-commerce site with Pinterest. Pinterest helps people to pin products of their interest and this amazing fact can cause a great effect on your sales and that is why you should take this step even before sending any traffic. Now let’s move on to how you can optimize your e-commerce site for Pinterest. Here we provide you with some easy tricks, follow them and you are done. Add an image of at least 100 x 200 pixels because only then people will be able to pin it. Never forget to insert alt text in your images because with this image will automatically appear in the pin description. Rich pins are also very helpful because when you enable them they add extra detailing like price etc to your picture. In this busy era you need to grab the attention of people and for that, you have to keep reminding them and Pin it button is the best way to do it. 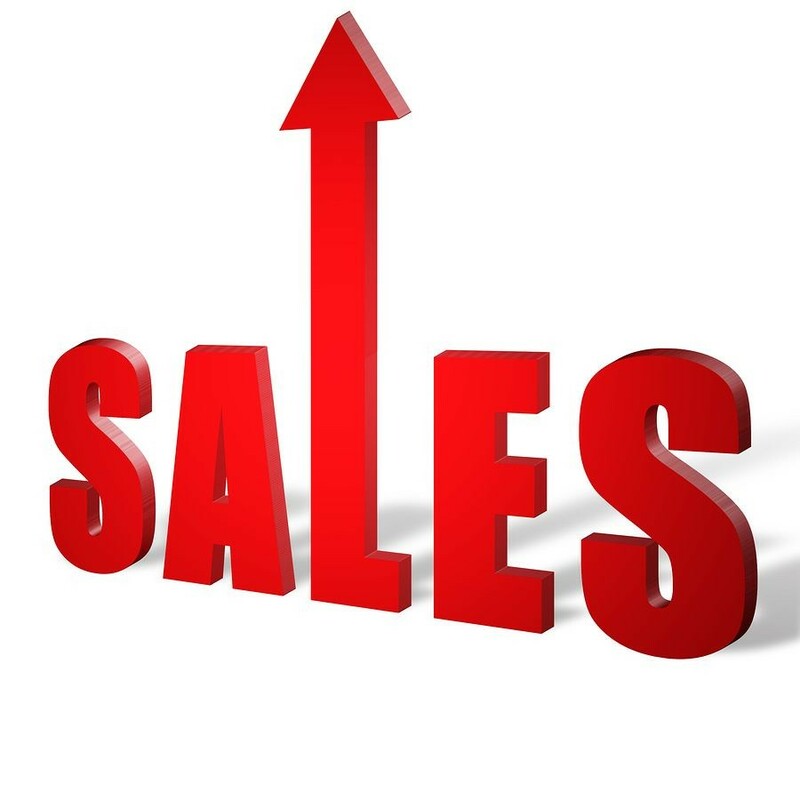 If you simply follow these steps you can see a visible increment in your sales. 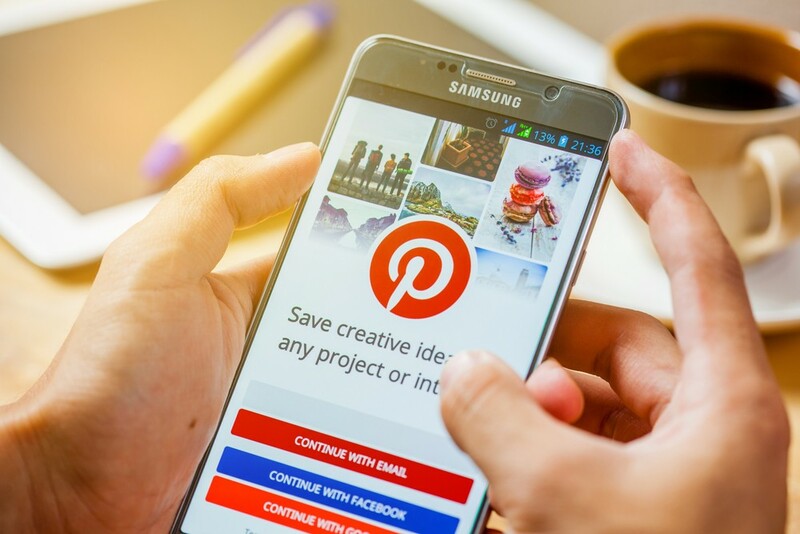 Pinterest is playing a vital role in making a major e-commerce push and its biggest example is that a platform’s buyable pins that only used to be visible on its IOS and Android mobile apps are now visible at Pinterest as well. A big achievement indeed. Introduction of the concept of shopping bag is also a great step towards commerce push. It benefits the user in a way that a user can add the desirable things into his cart and then later see them anywhere either it’s their PC or handset and later checkout and finish shopping from any of them. The search tools “automatic object detection and camera search” also prove to be very helpful here. They help in finding objects easily through pins and provide user convenience which is a big factor in pushing e-commerce and increase the sales rate with wonderful results. 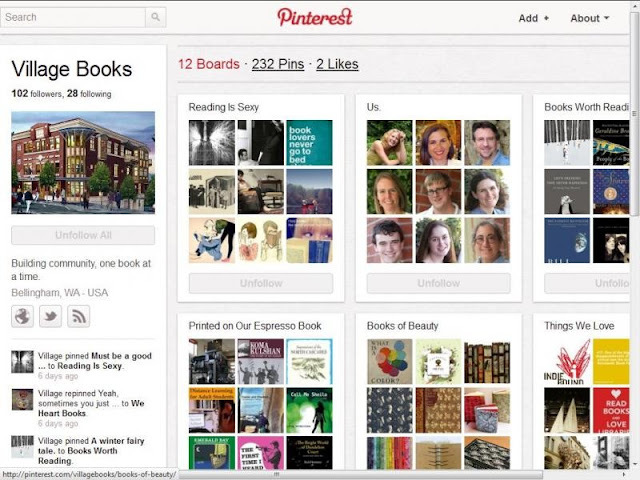 Pinterest is improving its web design day by day. Liking a picture and pinning it so quickly is just one feature of it. It’s simple yet mesmerizing design makes a lot of other websites copy Pinterest. It is also a unique and wonderful idea how one can see other person’s interests and like just by looking at their boards. No other website has come up with such innovative ideas until now. Many websites have already followed its photo-centric designs which are a proof that how in addition to many other wonderful features Pinterest is also leading the web designing field and is leaving no stone unturned in providing ease to the users and impressing them. Pinterest has many amazing factors but the best out of them is the boards on which one can pin the products according to their interest. This is not just all, you can also align your products in a manner and put them into different categories to avoid confusion. No doubt they’ve nailed it. It makes things clear and simple. It also helps out in finding out the difference between customer engagement and purchase behaviour when one is exposed to specific categories. It helps in finding out the progress of brand and customer engagement along with the amount of product sold as compared to the public interest. These boards are a source of convenience for the consumer as well as the e-commerce business owner that is using it. People in the present age are extremely busy and don’t have much time to shop. In this technology era people prefer things done fast and easily, therefore, Pinterest didn’t even ignore this factor. The reason why buyable pins are a great option for e-commerce businesses because the help of these buyable pins one can easily choose a product, shop it and pay for it on the same page. 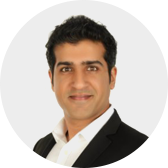 The more ease you provide to your consumer more your e-commerce business gets successful. Nowadays competition is on the rise and we see survival of the fittest everywhere. To compete more efficiently Magento Development Companies are introducing more magneto developers. Pinterest is trying its level best to reach the peak and we have already seen its impact on social shopping. Happy reading! is leader/representative/frontrunner of an expert magento development team and an experienced digital marketing specialist dedicated to develop intuitive, well crafted, smart websites having blistering opening on search engine(s) making time and money worthwhile. His current ventures include magentodevelopers.online ,Elephantation, eLabelz, Smart Leads.ae, Progos Tech and eCig. Why Handloom Sarees and Cotton Sarees are becoming new pulse of fashion? Elcraz.com: Get latest Digital Marketing, Social Media, SEO, Content Marketing, Web Hosting, Fashion, Shopping, Health, Finance, Insurance, Real Estate, Home Improvement, Tour and Travel Tips.